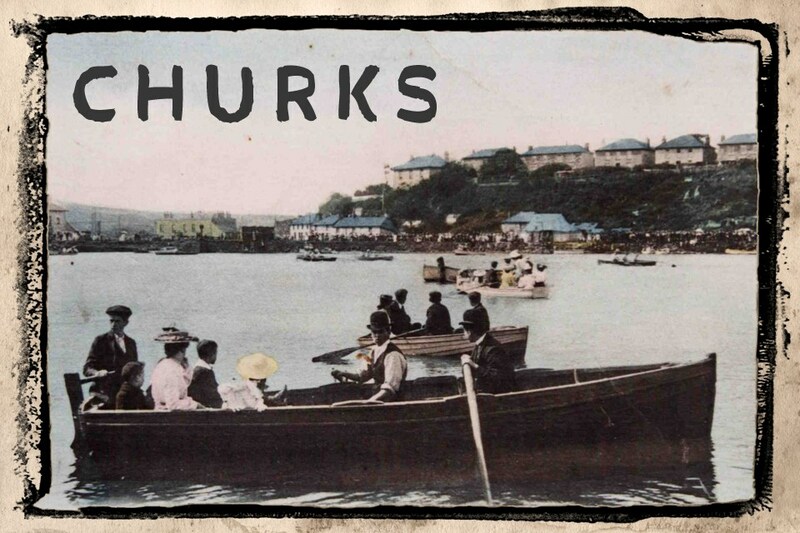 Hayle Oral History Project has a growing collection of memories brought into the community with the Hayle Churks iPhone App (works with iPad & is available in the iTunes App Store from 2014 but see the blog to use before then). The memories have also been gathered together in a book called: ‘Churks, Clidgy & Doodle-Dashers. 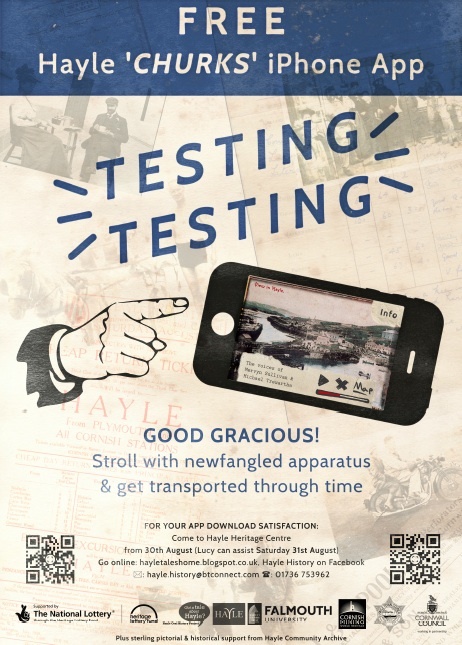 Hayle Tales & Trails’ which is free online or can be bought for £5 (thanks to an HLF subsidy) from Hayle Community Archive & the local library & shops. 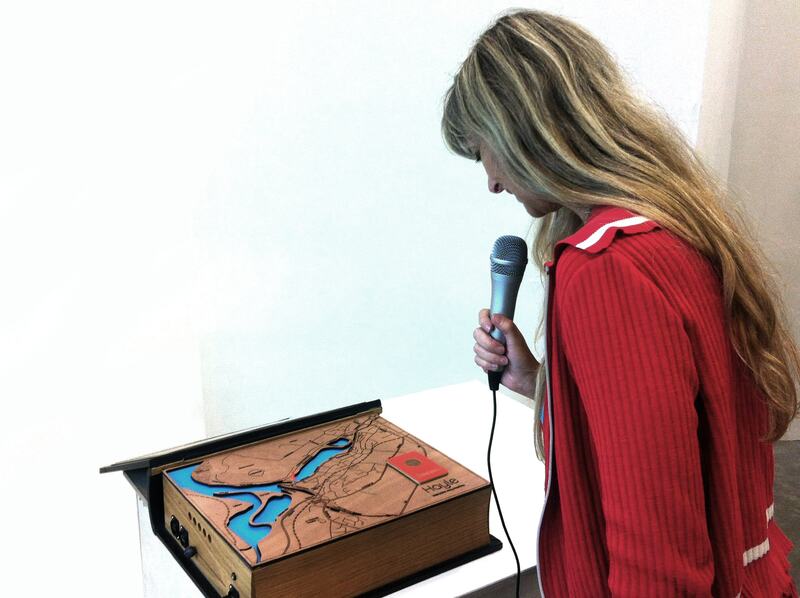 As well as using the app to hear the memories in location, you can hear the oral history recordings on the blog online & in the Hayle Heritage Centre. We are, of course, interested in recording more memories.